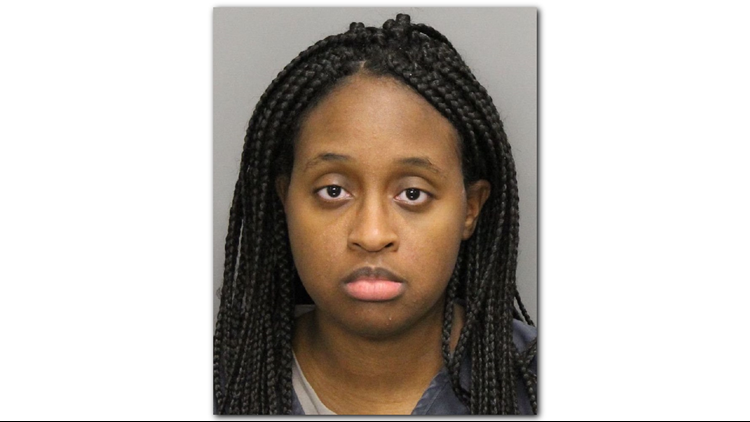 SMYRNA, Ga. — A daycare employee at Oxford Babies, Inc. was arrested after allegedly injuring a 16-month-old child who failed to go to sleep, according to Smyrna Police. Jonee Hamilton, 20, allegedly shoved the child’s head into a mat and then picked up a child and slammed them down with force, causing a cut on the inside of the child’s lip. Blood from the injury got on the child’s shirt, police said. Smyrna officers said Hamilton was fired from the daycare facility after the incident on Nov. 28. She is now charged with felony aggravated assault with intent to commit murder, cruelty to a child first degree, and a warrant was placed for her arrest. The Austell woman was taken into custody on Tuesday, Dec. 4 just after 10 p.m.
Investigators said the investigation is still active and anyone with information is asked to call Smyrna Police at 770-434-6666.